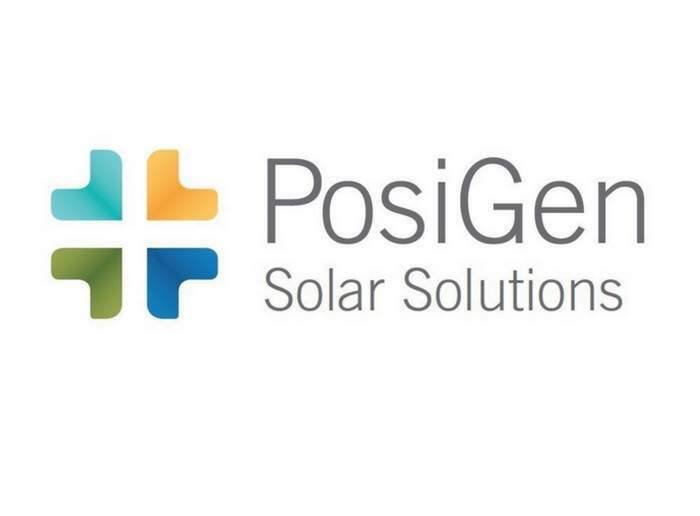 PosiGen, a provider of renewable energy and efficiency solutions for low-to-moderate income households, announced a new credit facility provided by LibreMax Capital, a New York based asset management firm, in conjunction with the Connecticut Green Bank and Inclusive Prosperity Capital. 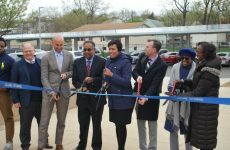 The three-year, $90 million credit facility will allow PosiGen to continue to lease solar systems and provide energy efficiency upgrades to low-to-moderate income homeowners in Louisiana, Connecticut, New York and New Jersey. 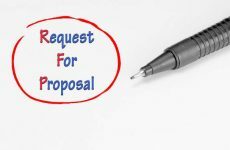 It also enables the company to expand its footprint into additional markets and states. To date, 13,000 homeowners across the country are already enjoying lower utility bills and the benefits of clean energy thanks to PosiGen solar panels and energy efficiency upgrades. This new credit facility will nearly double that number of homeowner access over the next three years.